Home Politics Southern And Middle-Belt Youth Leaders Endorse Kingsley Moghalu On Restructuring, Debate Performance. Southern And Middle-Belt Youth Leaders Endorse Kingsley Moghalu On Restructuring, Debate Performance. The Southern & Middlebelt Youth Leaders Forum, a platform which champions the socio-political interests and agenda of the youth in the regions, today, endorsed the presidential candidate of the Young Progressives Party (YPP), Professor Kingsley Moghalu. 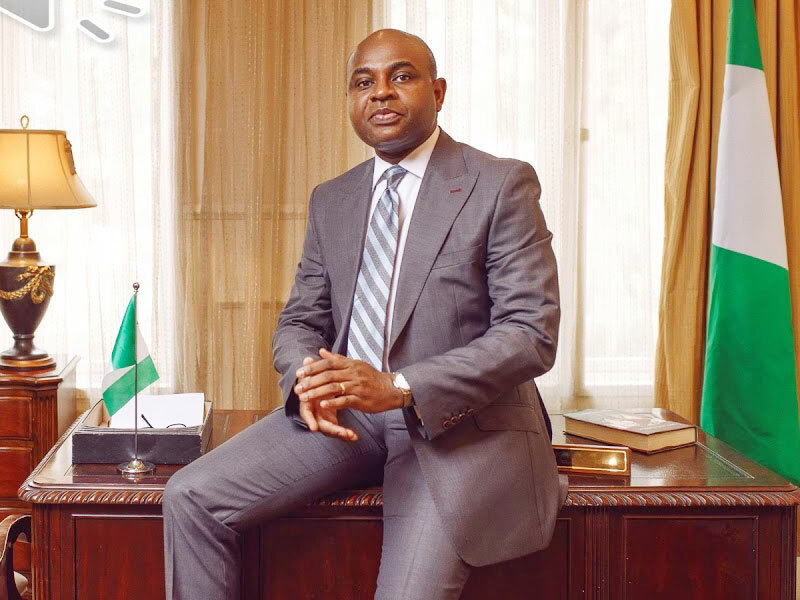 In the 11-point communique it issued at the end of its 16th executive council meeting in Lagos, on Wednesday, February 13, 2019, the group said it endorsed Moghalu as its sole presidential candidate, based on his well-articulated plan for constitutional restructuring of the country and his superlative performance during the January 19th presidential debate organised by Nigerian Elections Debate Group (NEDG) and the Broadcasting Organisations of Nigeria (BON). The group resolved not to vote for any candidate who boycotted the presidential debate, noting that their decision not to participate was “a slight on the very people whose mandate they seek.” “Such candidates cannot therefore be expected to listen and attend to the yearnings of the longsuffering Nigerian masses,” the group concluded. It would be recalled that both President Muhammadu Buhari who is seeking re-election as the candidate of the APC and former Vice President Atiku Abubakar – presidential candidate of the PDP – failed to attend the presidential debate. The youth group urged the Independent National Electoral Commission (INEC) to conduct the upcoming elections in a free, fair and credible manner. The group also appealed to the youth to be peaceful and do nothing that would disrupt the elections. The communique was signed by Comrade Eric Oluwole (South West), Mazi Ikechukwu Bismark Oji (South East) Comrade Samuel Brown (South South), and Comrade Emmanuel Zopmal (Middle Belt).